PBS39 has decided to take an active role in increasing the quality of life of our local youth by infusing STEM and arts education and appreciation into the community and school0based activities throughout the Lehigh Valley. 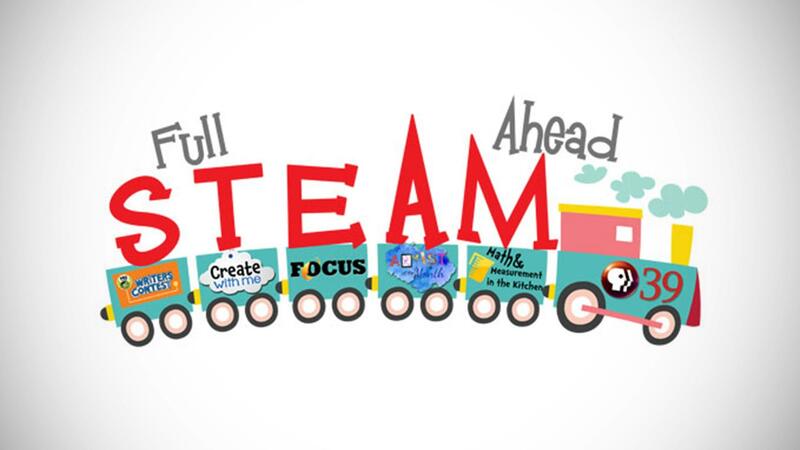 Through this initiative, we offer our school partners, parents and youth opportunities to learn about and become engaged in a variety of STEAM related activities and educational programs. The Full STEAM Ahead Early Childhood Education Initiative has impacted over 18,000 school partners, parents, and youth who have participated in programs offered by PBS39. These programs increase exposure to the arts, inform educators, increase parents' engagement and encourage students to participated in STEM related activities. The PBS KIDS Writers Contest is open to any K-3 student who wants to write and illustrate their own story. This special resource collection is designed to support educators as they work with students to brainstorm story ideas, hone their writing skills, and prepare their contest entries. This contest runs from January through April every year. Students in grades K-12 can submit a copy, picture or video of their art (music, fine arts, writing, digital media, or performing arts) as an entry to this contest. Twelve youth will be selected in mid-November and will be assigned "Artist of the Month" for each month during the 2018 calendar year. An art show or winners party will be held in our PBS39 studio for the winners, their friends and family. In addition, each child who wins this contest will get a prize and will be featured in a 30-second televised interstitial. Crazy8's is an over the top after-school math club designed to get students fired up about math. Kids build, jump and run their way into the fun of hands-on math. The activities of this program make the classroom concepts real and engaging. There are four sessions that cover a total of 8 lessons and are offered to students in grades K-2 or 3-5. PBS39 plans to implement approximately 10 workshops at elementary schools located in the Lehigh Valley every year. 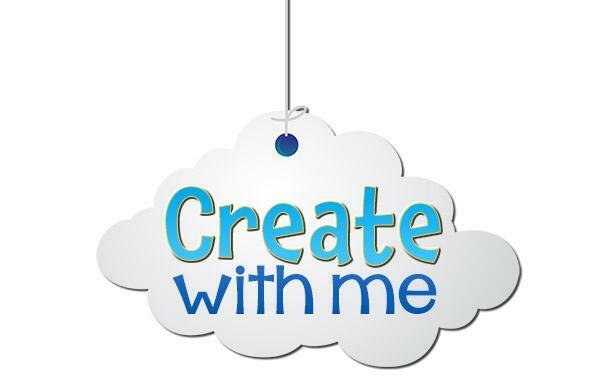 Ten sessions of this parent and child craft program will occur throughout the year. Our target participants are children ages 2-5 and their parents. This program will be held at various community-based locations throughout the Lehigh Valley. Targeting parents of young children, FOCUS will create and produce at least four 30-minute episodes on STEAM related topics that will be aired each season.